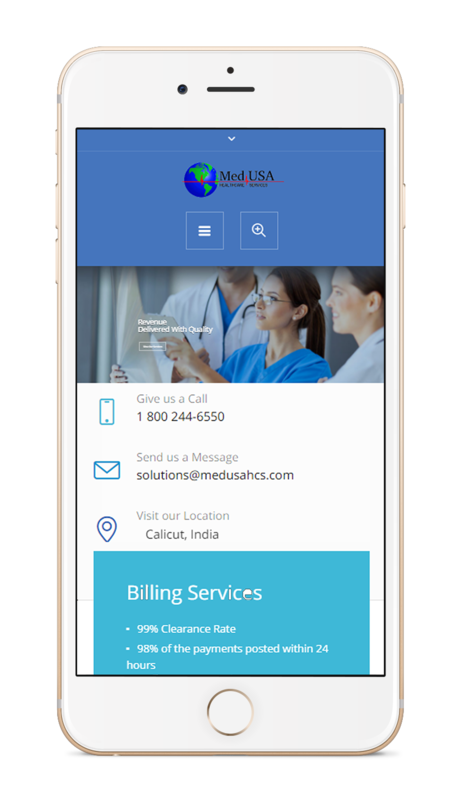 MedUSA, An American billing service company tis provided exemplary medical billing services and claims management for hundreds of physicians nationwide since 1989. They wanted to freshen up their look and came to us for help.They needed a redesign of their existing wordpress website. We created a highly customized and responsive wordpress website that is true to MedUSA's brand image. SEO friendly website where they can update their content themselves.